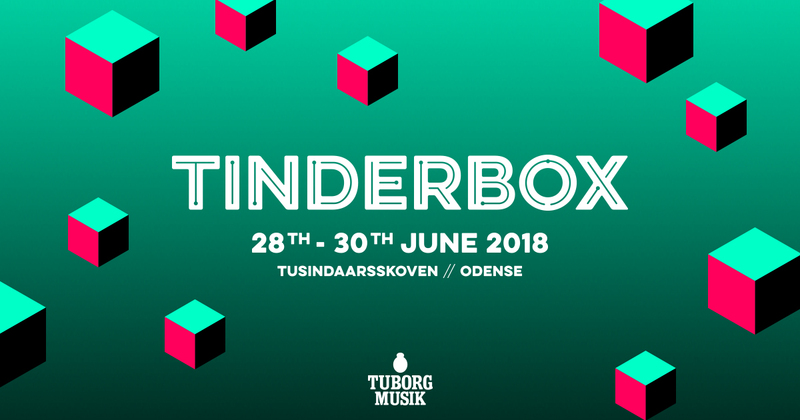 We were asked by Unlimited Productions to provide a storyline, compose music and record voice-overs for Tinderbox festival in Denmark. The festival, named after the famous Hans Christian Andersen story, was held this year on the 28, 29 and 30th of June. 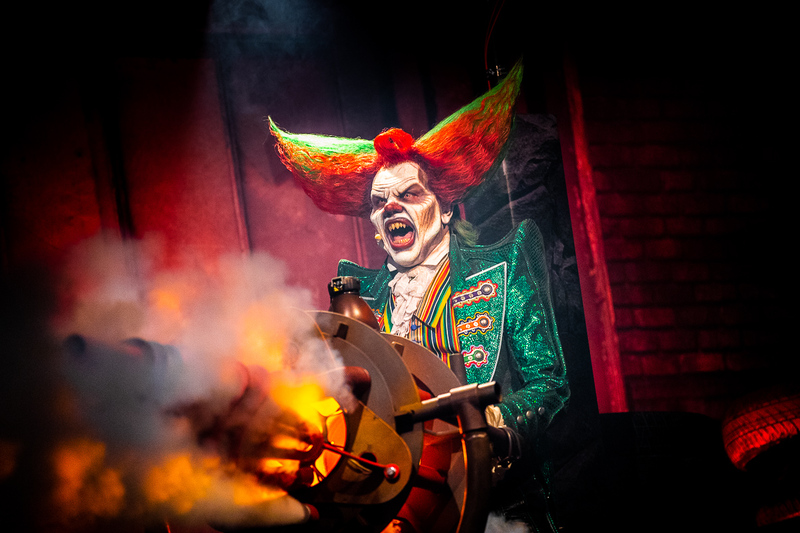 The festival is mainly rock and roll related, with artists like Alanis Morissette, Bastille, Editors, Iggy pop, Madness and this year’s main act Tiësto. 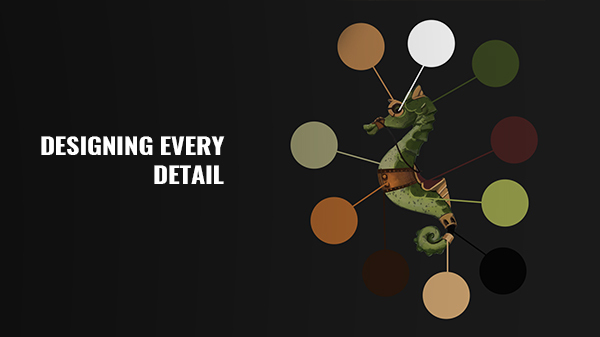 We created the storyline for the MagicBox stage. 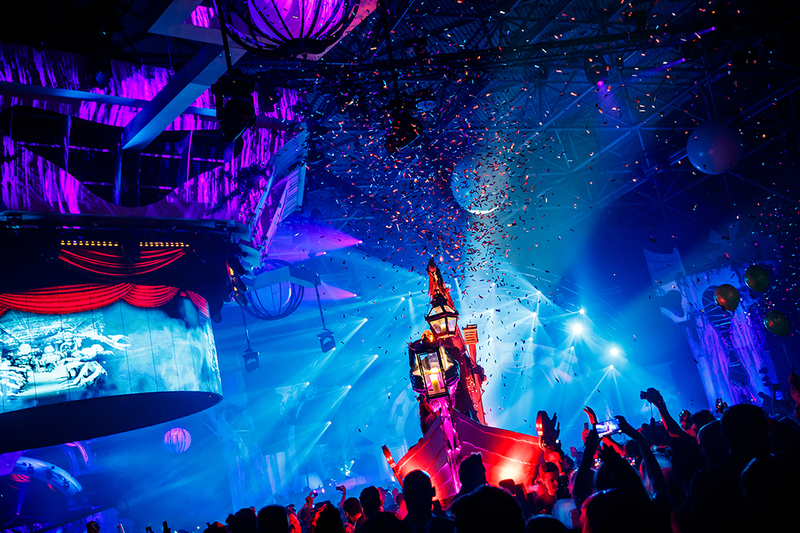 The stage had a build like a gothic cathedral complete with stained glass and inflatable gargoyles. Our area included artists such as Steve Aoki, laidback Luke, San Holo and many more.